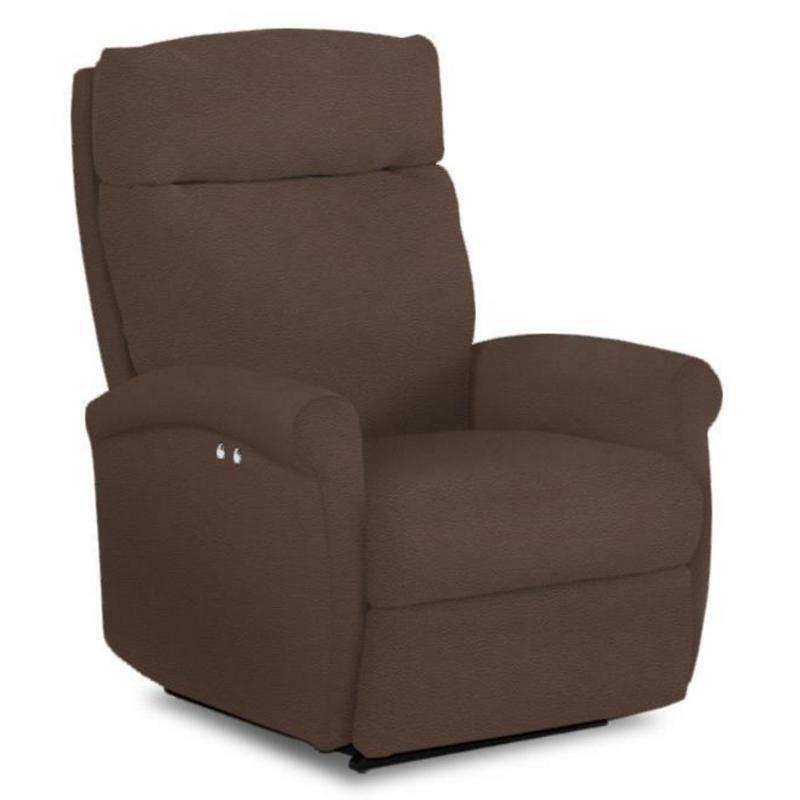 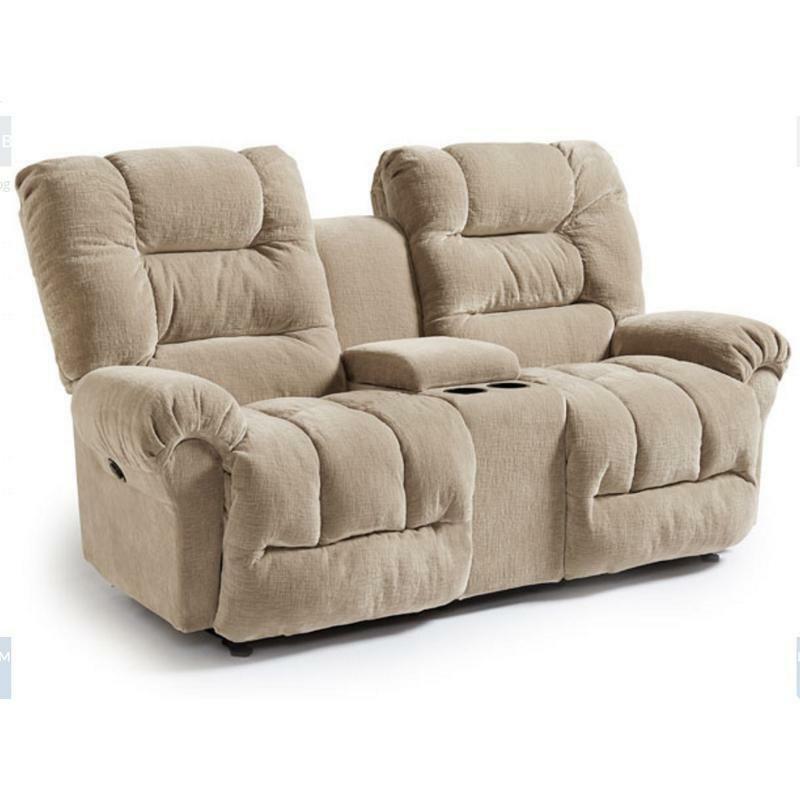 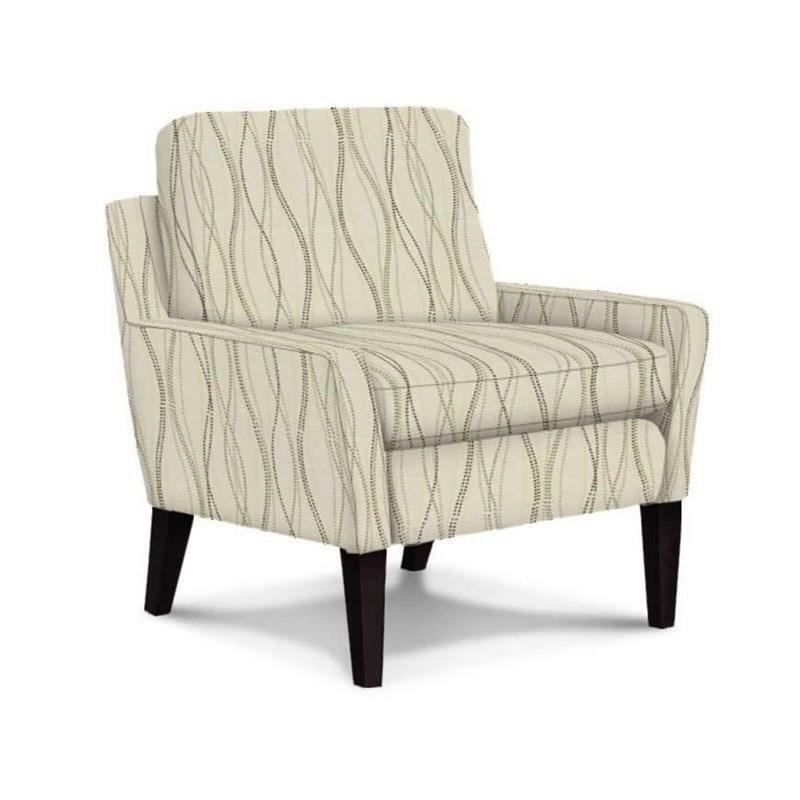 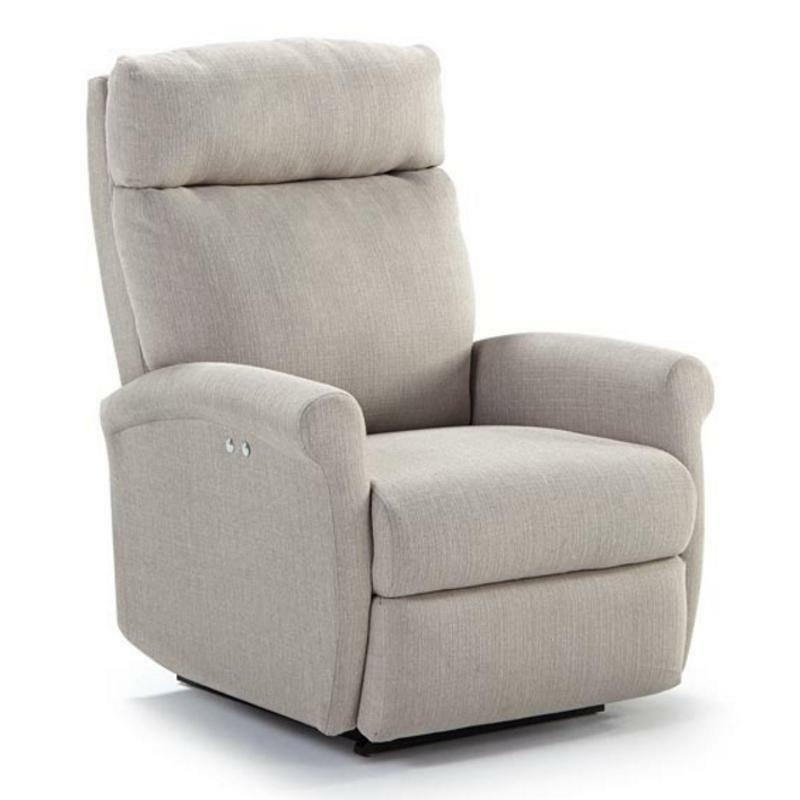 Sit back and relax in style with the Codie Power Recliner. 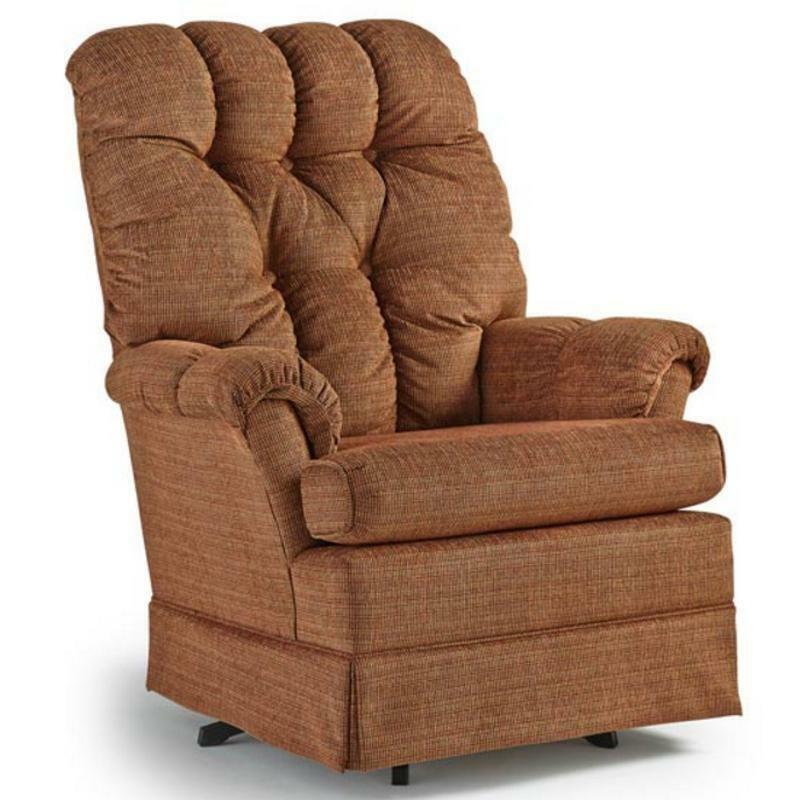 A blown fiber, two-pillow back provides extra support for your back and neck, ensuring prolonged comfort. 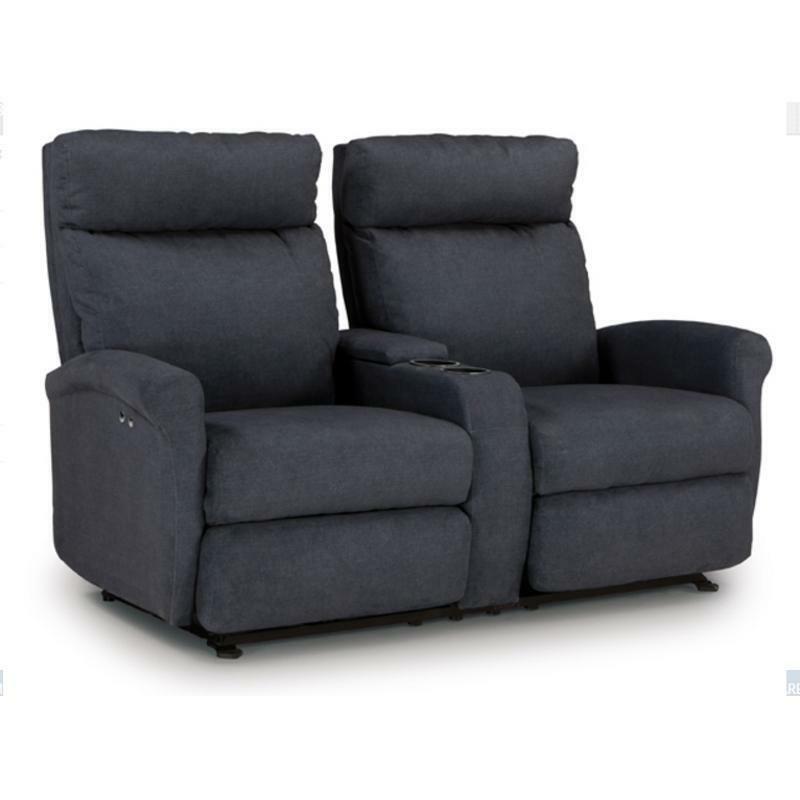 With the recliner's space saver technology, you'll be able to recline without taking up as much space as standard recliners. 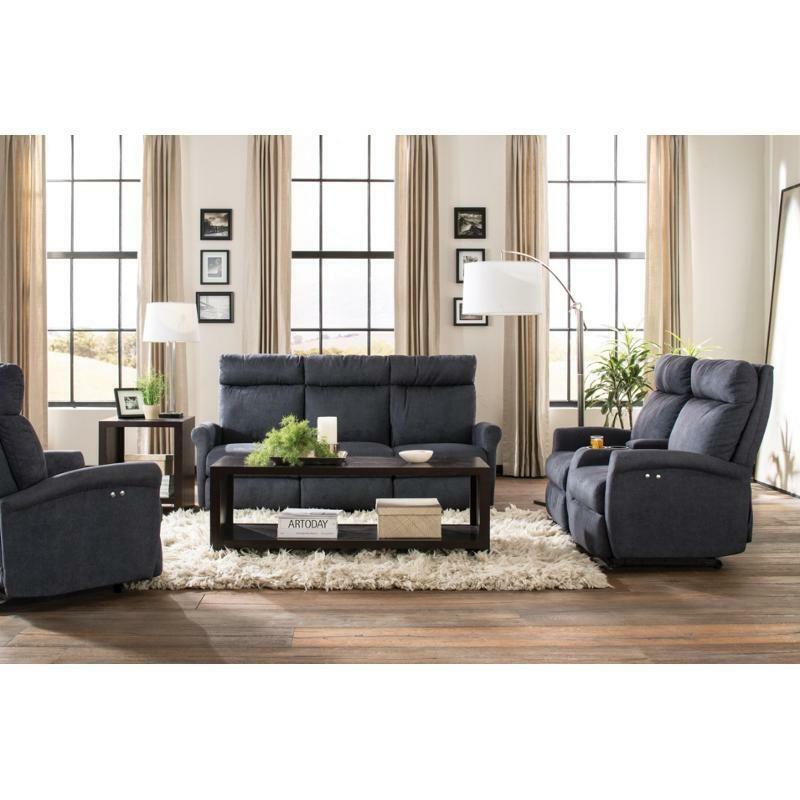 You will love the relaxed and cozy feel of the Seger Reclining Sofa which is perfect for entertaining guests or just ordinary, everyday lounging. 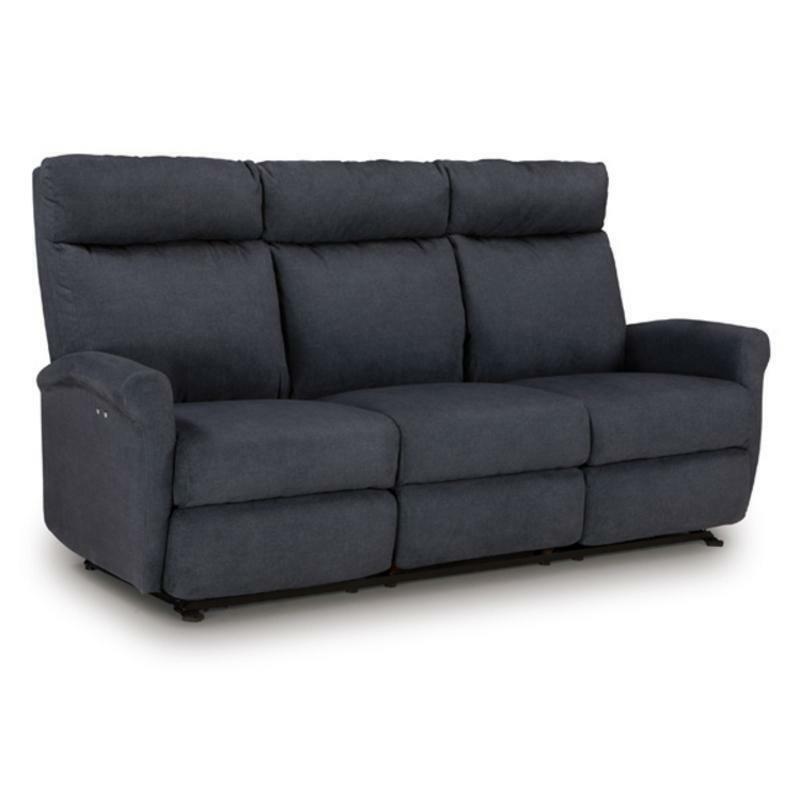 Seger is pillow-plush from top to toe with the sink-in seating you are looking for. 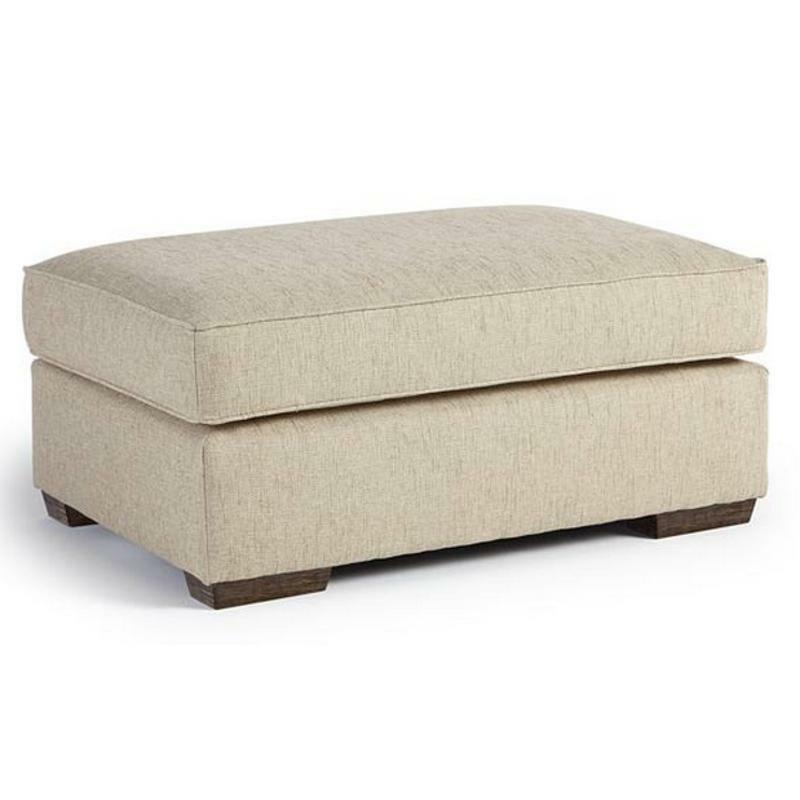 This Ottoman from Best Home Furnishings will be great paired with matching pieces. 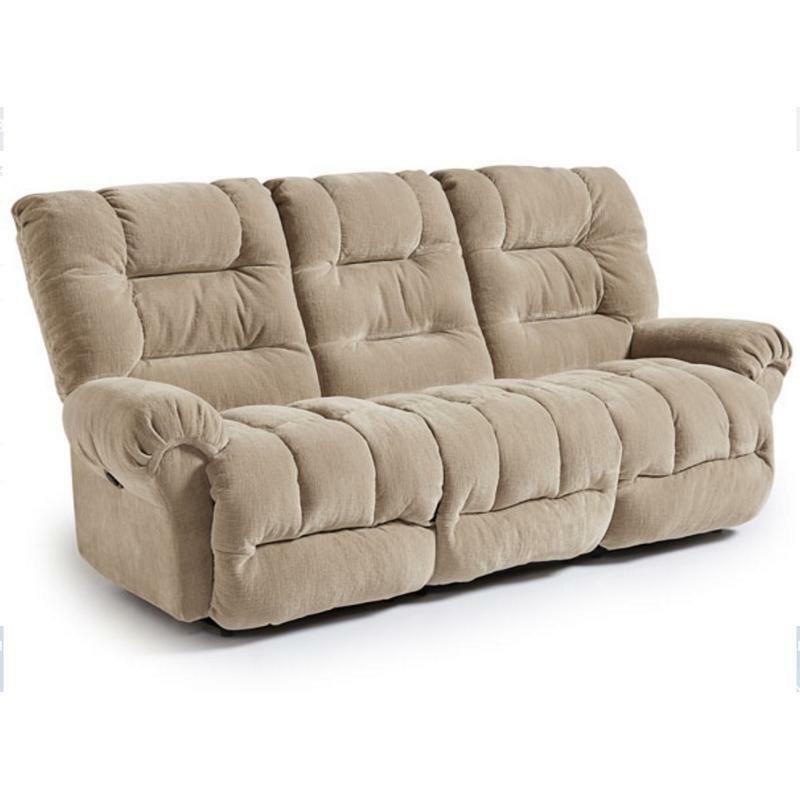 It can be used as a footrest, cocktail table or convenient extra seating space.